Lizzy Borden: il nuovo video di Long May They Haunt Us è visualizzabile dal player qui sotto. Il brano è tratto dal nuovo album della band My Midnight Things, disponibile dal 15 Giugno via Metal Blade Records. 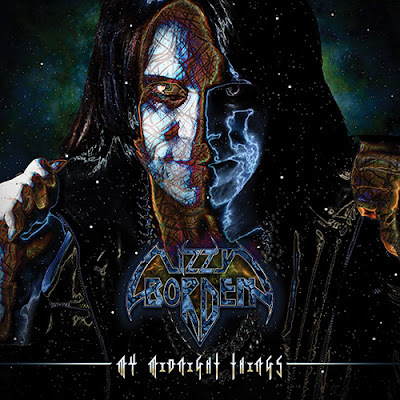 Lizzy Borden: the new video of Long May They Haunt Us can be seen below. The song is taken from the US metal band's new album My Midnight Things, out on June 15th via Metal Blade Records.